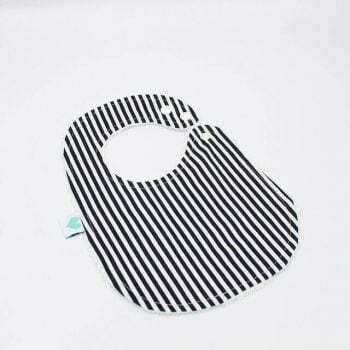 Our organic bibs are not only stylish they are designed to keep your baby dry. For babies from 3 months to 2 years of age. We love hearing mum’s thoughts on our products and here is just one of these. Please do not leave your baby unsupervised when they are wearing our items. This product is classed as head and neck attire, making them potentially harmful if worn incorrectly.